This is the page for the East Berlin VFC. 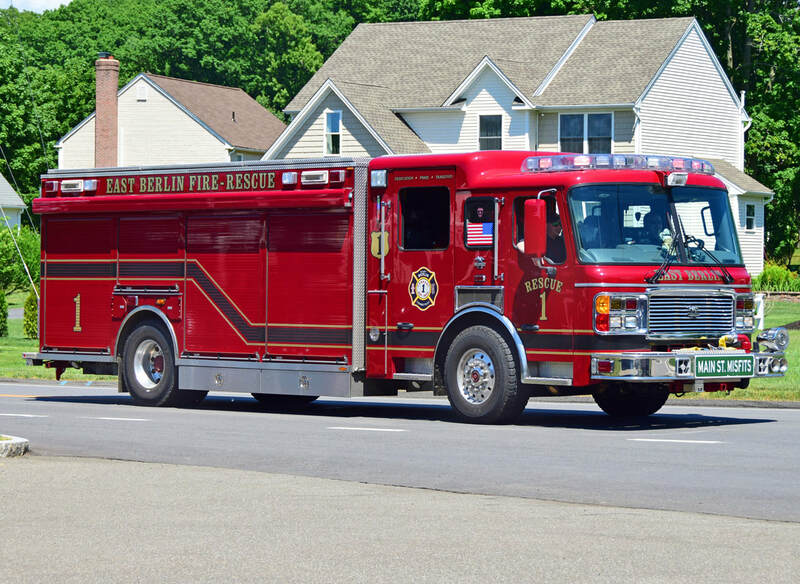 They have 1 engine, 1 rescue truck, 1 brush truck/mini pumper, and 1 utility truck. 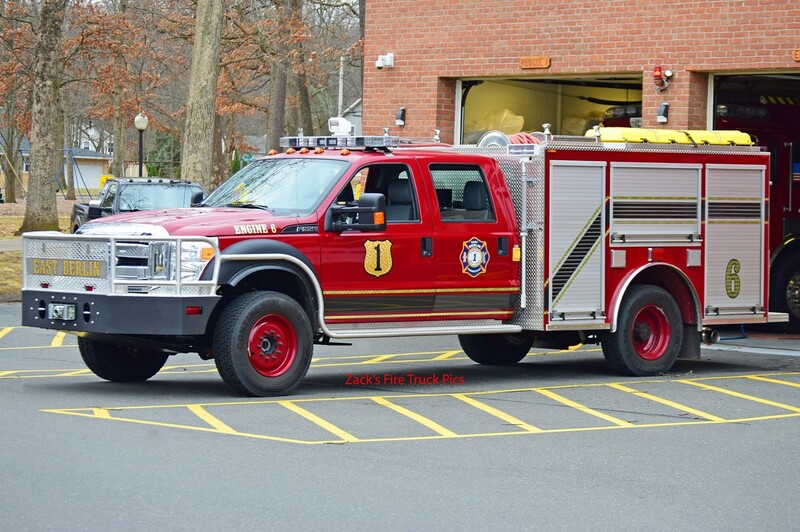 East Berlin's Engine 6, a 2012 Ford F-550/Firematic BRAT mini-pumper/brush truck. 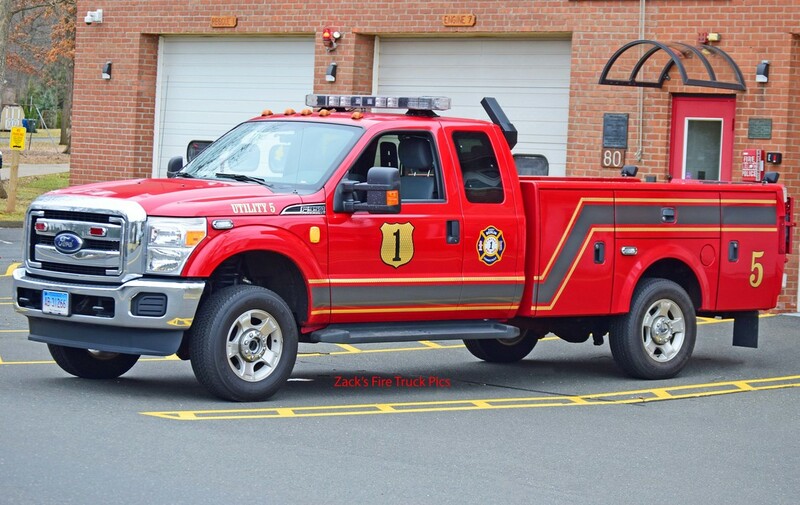 East Berlin's Engine 6, a 2012 Ford F-550/Firematic BRAT mini-pumper/brush truck/light rescue truck. 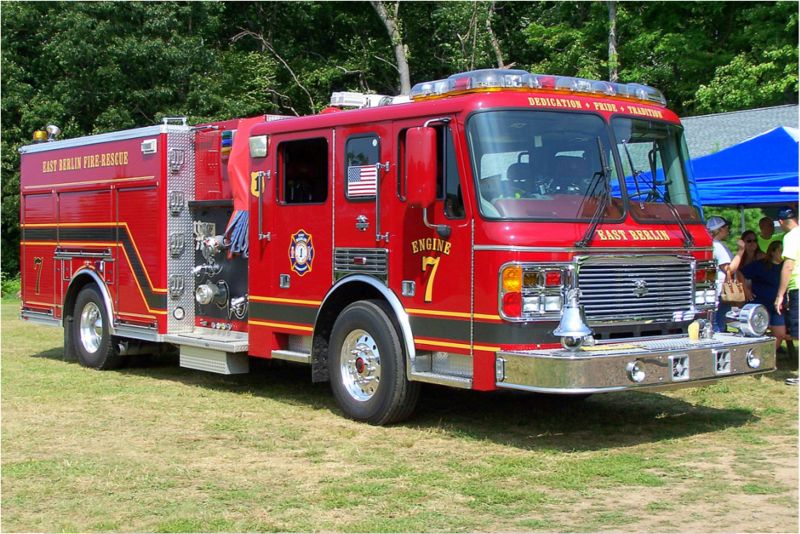 East Berlin's Engine 7, a 2002 American LaFrance. 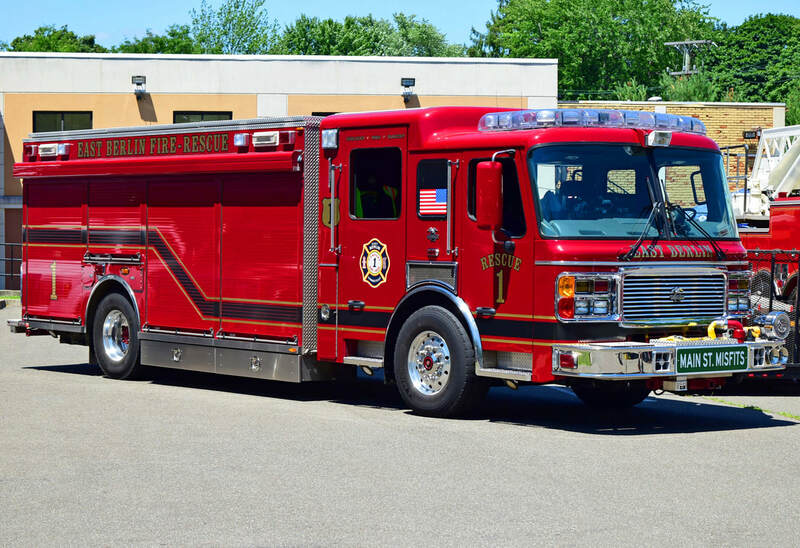 East Berlin's Rescue 1, a 2008 American LaFrance. East Berlin's Utility 5, a Ford F-350/Reading utility truck. 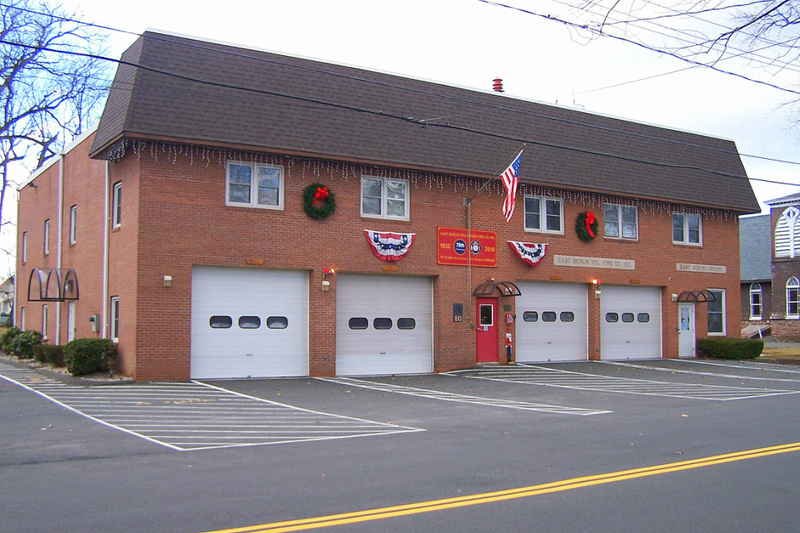 East Berlin's Fire Station, at 80 Main Street in Berlin (East Berlin), CT.